Busses drop students off at Montpelier High School. 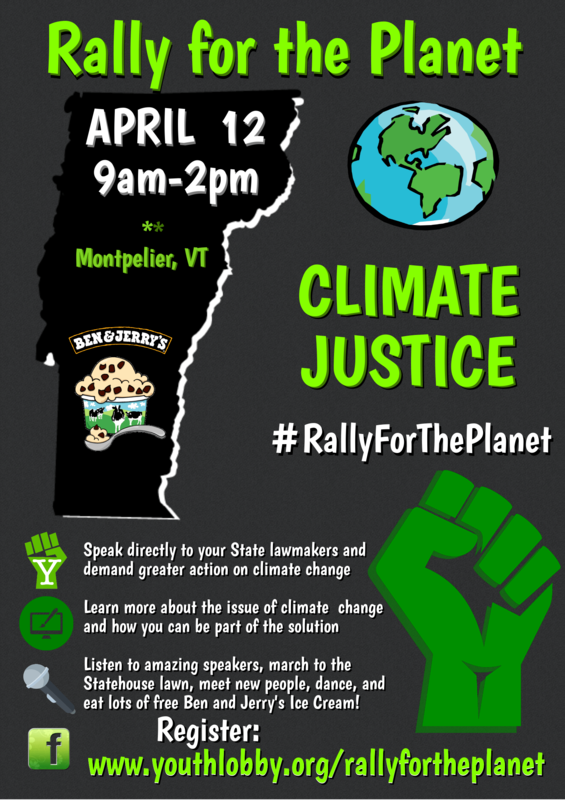 There will be a number of activities for students to engage in, such as making signs for the march, face painting, learning more about climate-related legislation, and participating in various art projects. 10:30am – 11:15am – Youth Speak Out! 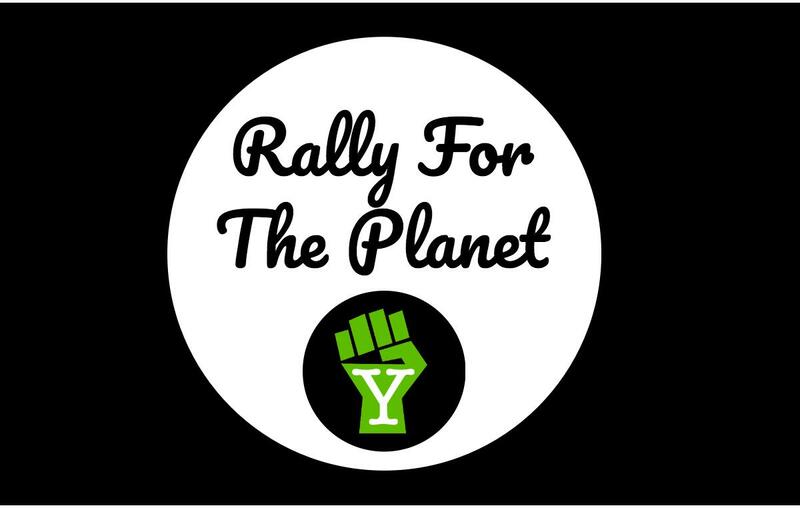 Listen to young performers and speakers share their thoughts on climate change and hear the Youth Lobby’s legislative demands. Students will have the opportunity to visit informational booths to learn more about climate-related legislation currently under consideration at the Statehouse. Students will also have the opportunity to prepare for their civil conversations with local lawmakers. Students will eat lunch, engage in fun activities on the lawn, and have the opportunity to engage in civil discourse with local lawmakers. Note: We will be sharing suggestions to schools on how to publicize this event to students. We will also include a form schools can use to identify students who want to attend, and which students want to engage in discourse with their elected officials.